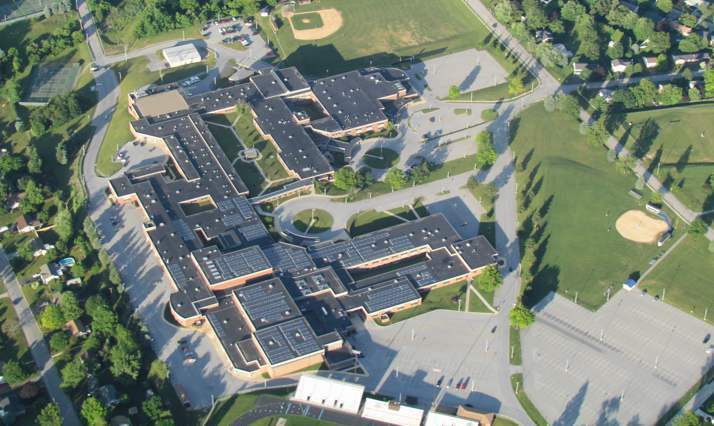 Quandel’s third consecutive project for Dallastown Area School District was to oversee the installation of a photovoltaic system on their High School/Middle School rooftop. 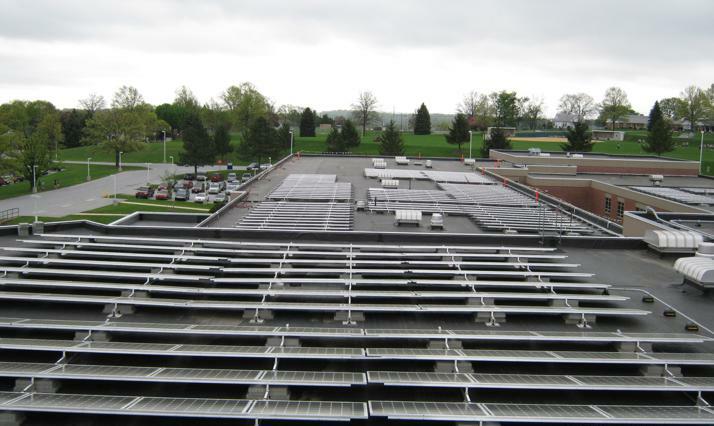 This system uses solar panels to convert sunlight into electricity. 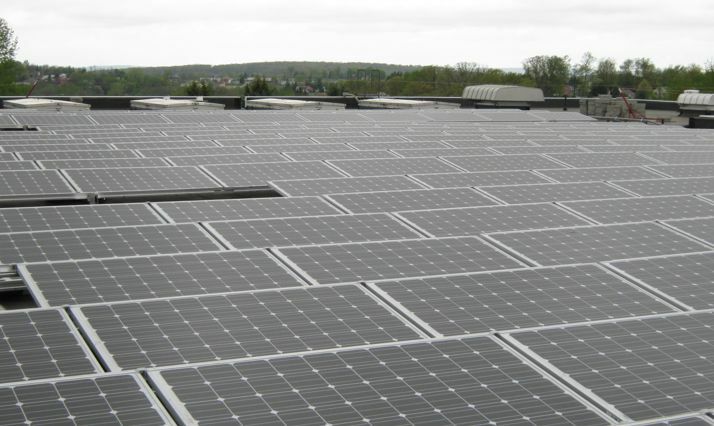 It consists of multiple components, including the photovoltaic modules, mechanical and electrical connections and mountings has the capability to regular and/or modify the system’s electrical output. Reduction in the District’s reliance on conventional energy resources. Reductions in air pollution emissions. Greenhouse gas production and improvements in overall environmental quality.